The Greenville Textile Heritage Society (GTHS) is an alliance of Textile Mill Villages located in the Upcountry of South Carolina, dedicated to the preservation and celebration of our rich Textile Heritage; and to the education of the general public as to the impact Textiles have played in the progress and development of Greenville and Upcountry South Carolina. We encourage all who are interested in this segment of Greenville’s history to become involved with GTHS. 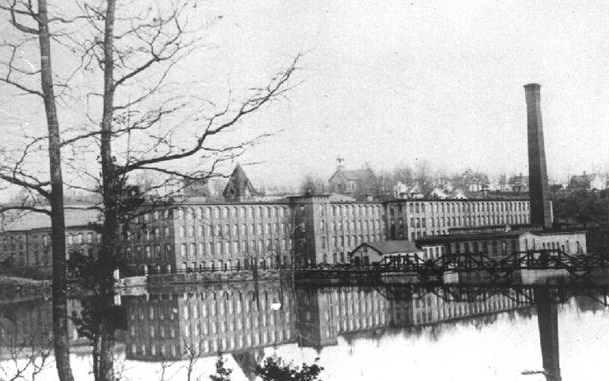 Greenville, South Carolina, has a rich history in the textile industry dating back to the late 1800’s. 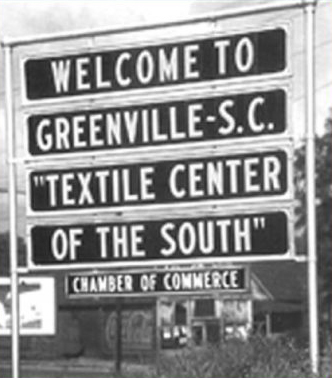 As late as 1980 Greenville had earned recognition as Textile Center of the World. 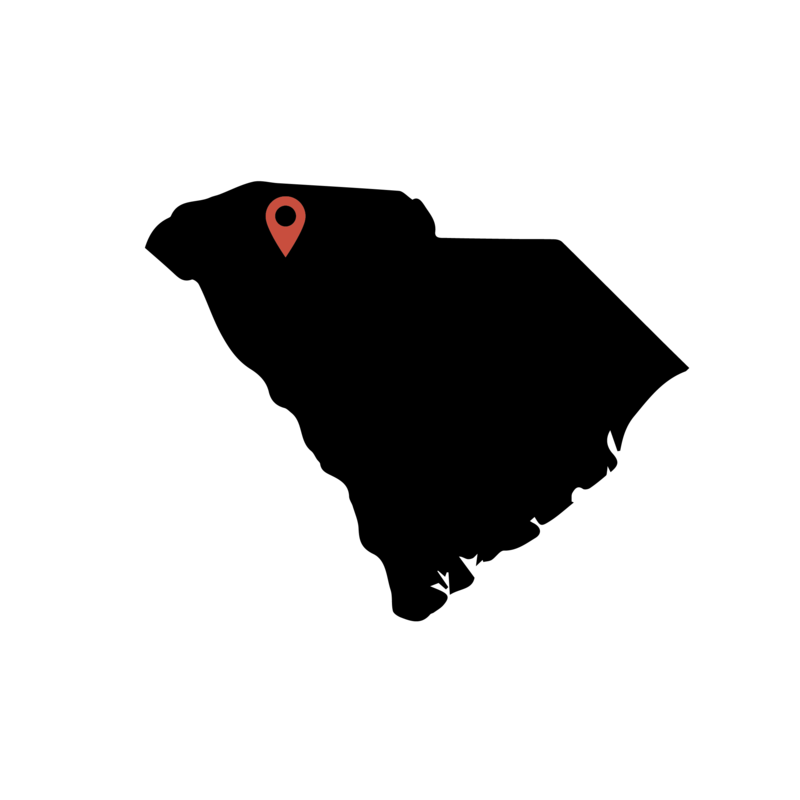 In the last 20+ years the industry has seen the continuing effects of foreign imports remove the majority of textile manufacturing facilities in the Greenville area. 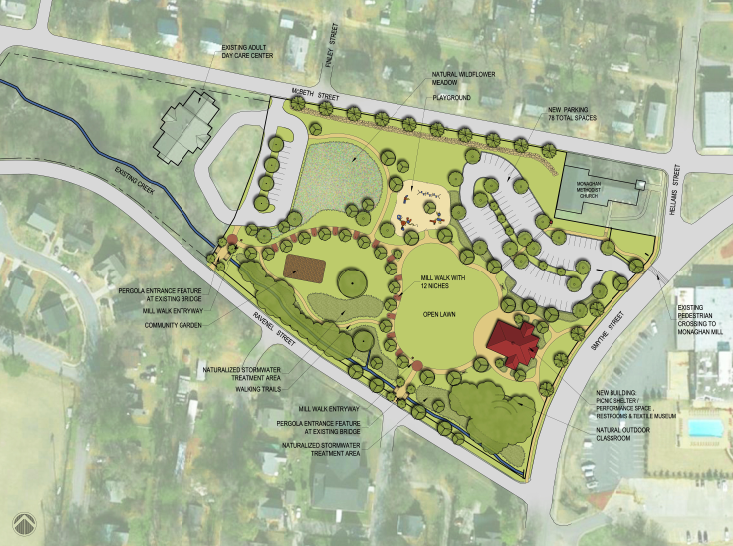 To prevent the loss of Greenville’s textile heritage to present and future generations, an effort is underway preserve the history of textiles in Greenville’s northwest geographical area that included many major manufacturers and their many major textile mills. The purpose of the Greenville Textile Heritage Society, GTHS, includes promoting cooperation and exchange of information among individuals and institutions interested in the preservation of the history of textiles in Greenville SC : collecting artifacts, documents, photographs, memorabilia, machinery, equipment, and other materials related to the history of Greenville area textiles; preserving and teaching the history of Greenville area textiles to include history of mill founders, mill villages, education emphasis, spiritual emphasis and the nature of life on the old mill villages.